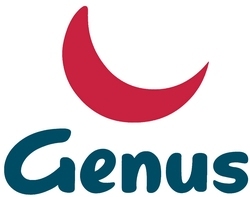 Genus applies science to animal breeding. Its non-genetically modified organism technology is applicable across all livestock species but is only commercialised by Genus in the bovine and porcine farming sectors. It is a provider of bovine genetics and reproduction services, marketing in more than 70 countries.